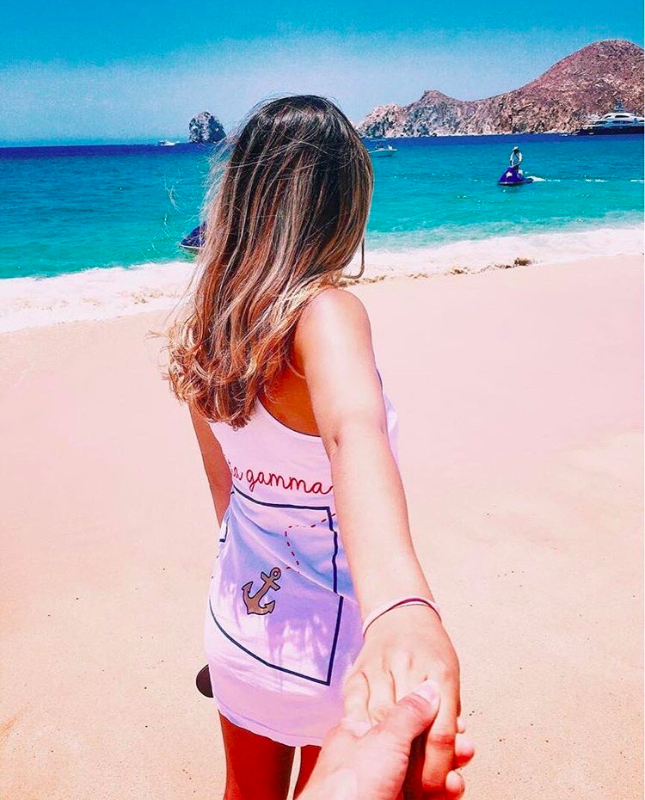 In 1873, the Founders of Delta Gamma adopted the motto, “Do Good.” Today, Delta Gamma members nationwide strive to uphold this ideal through awareness, fundraising, and service. 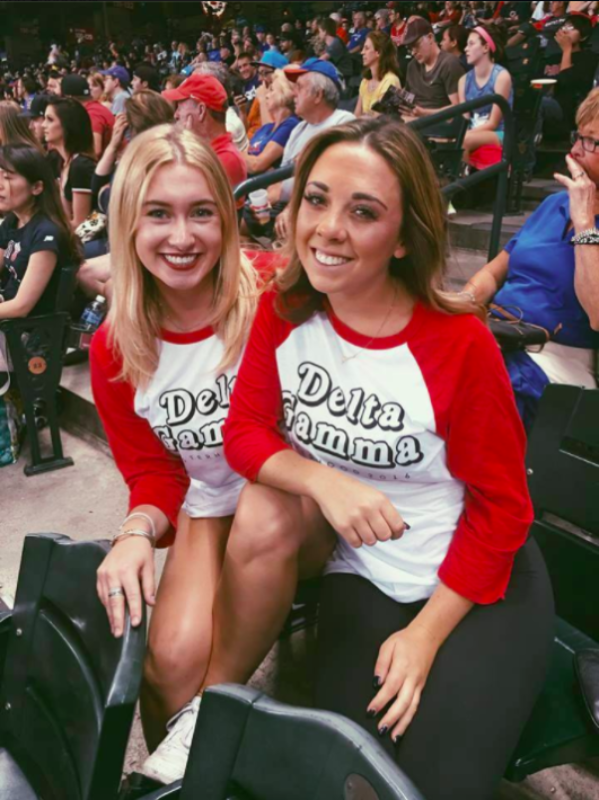 Annually, we hold our philanthropy, Anchor Games and our Desserts with DG fundraiser in which our chapter raises thousands of dollars to benefit our national philanthropy, Service for Sight. The Delta Gamma Foundation also supports annual scholarships, fellowships, and loans. 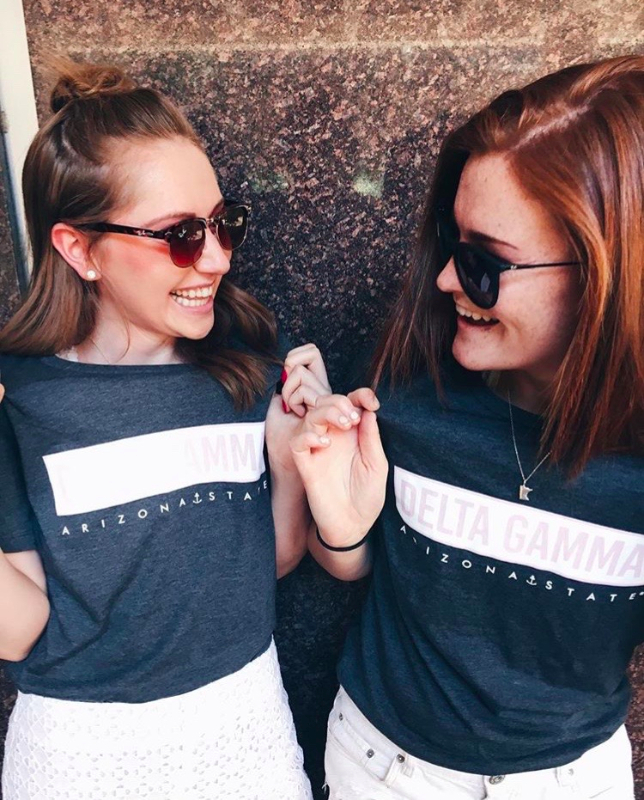 Delta Gamma is not limited to serve just our foundation, but our local community. Every month we hold a Service Saturday, in which our chapter serves various organizations in the local community along with opportunities supporting Service for Sight. 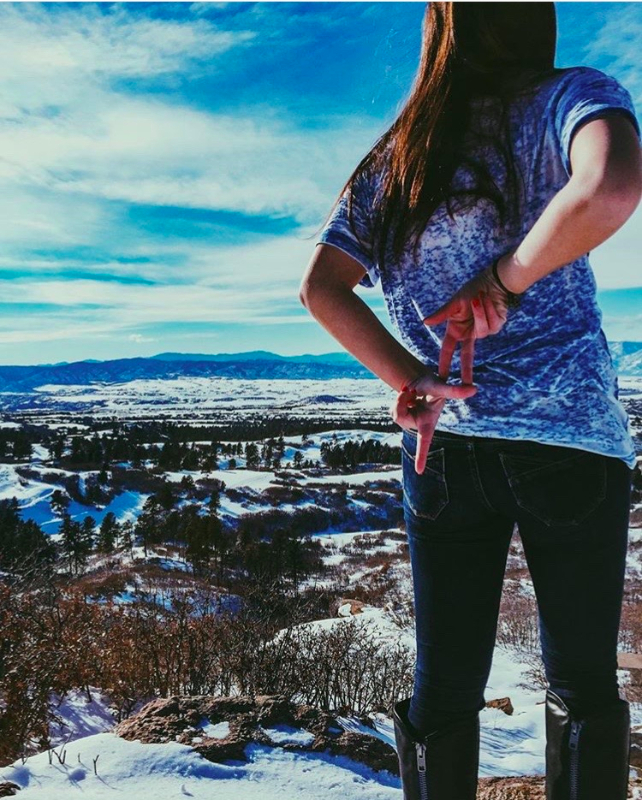 Our chapter strives to “Do Good” everywhere we go! We are excited to announce that ANCHOR SPLASH COMING FALL 2014!